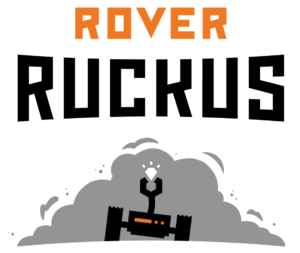 Join us at BadgerBOTS for the kickoff of the 2018 FTC Rover Ruckus Challenge on Saturday, September 8th from 10 AM to 12 PM. Have you seen the teaser video or read the game page? It looks to be an exciting and fun challenge again this year! Join us as we watch the kickoff video. After the kickoff, interested students can join team discussions for brainstorming and planning. 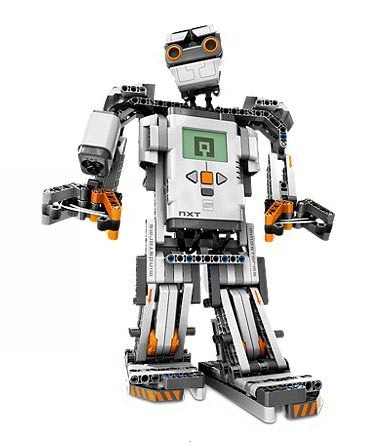 FIRST Tech Challenge is a robotics competition for students in upper-Middle and High School. Learn more by visiting the BadgerBOTS FTC Page and FIRST FTC Page. Questions? E-mail them to ftc@badgerbots.org. Light snacks and treats will be provided. See you then!